Having trouble getting motivated? Not sure your current workout is effective? Not seeing the results you hoped for? 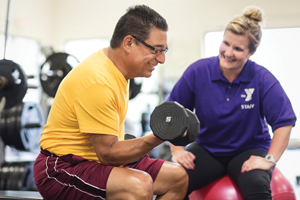 Personal Trainers are available to assist you in setting and achieving your goals. Youth Athletic Conditioning also available. 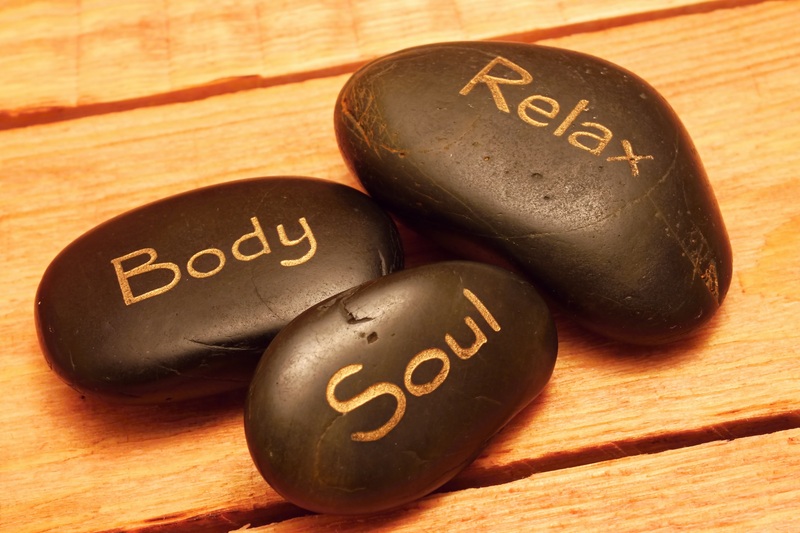 Some benefits of massage include: Acute/Chronic Pain Management, Improved Circulation, Postural Imbalances & Nerve Entrapment, Fibromyalgia & Arthritis, Migraine/Headache Pain, Sleep Disturbances, Stress, Anxiety & Nervous System Functions, Improving Muscle Tone, Immune System Function & Digestive Problems, Muscular Atrophy & Paralysis, Carpal Tunnel Syndrome, Fractures, Sprains, & Repetitive Injury, Sciatica & Nerve Pain and more. Tony Morman, Licensed Massage Therapist, is currently providing Chair Massage by appointment only. $15.00 for 20 minutes–Contact Welcome Desk for details at 419-523-5233.